Artglorieux will be exhibiting precious coral jewelry, which comes from the deep sea. From ancient times and in many parts of the world, coral jewelry is said to bring good fortune, and has been thought to ward off demons and bring long life as well as serve as a symbol of happiness. In Italy, coral has been hung from the cradles of newborn babies to wish for their health, and soldiers have worn coral as good luck charms when going off to battle. It is also said that in the British royal family, a necklace made of coral jewelry is traditionally hung from the beds of royal princesses for a year after their birth, as a charm to ward off evil spirits. In Japan, coral was considered as one of the seven great treasures in Buddhist lore ("Shichiho"), and is treasured as a celebratory gift given after a child is born and for 35 years of marriage ("coral" meaning "san-go" in Japanese, a homograph for "after childbirth" and "35" ). In these ways, coral jewelry is popular around the world. That said, coral is also becoming more scarce and harder to obtain with each passing year, due to rising demand in China and Asian countries. 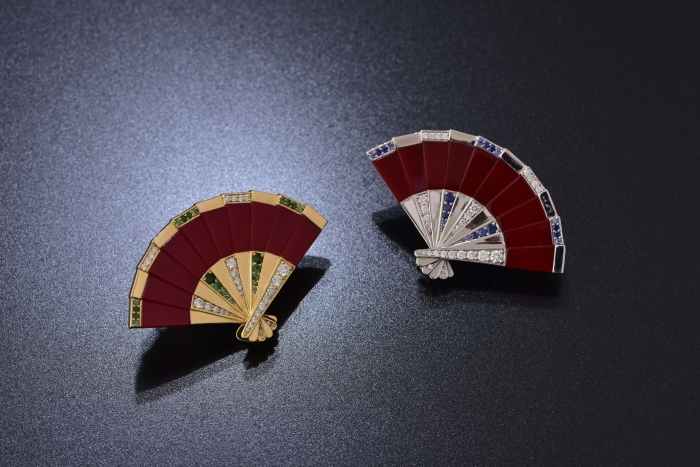 Our exhibition features many kinds of coral jewelry with six diverse color variations from white to red. 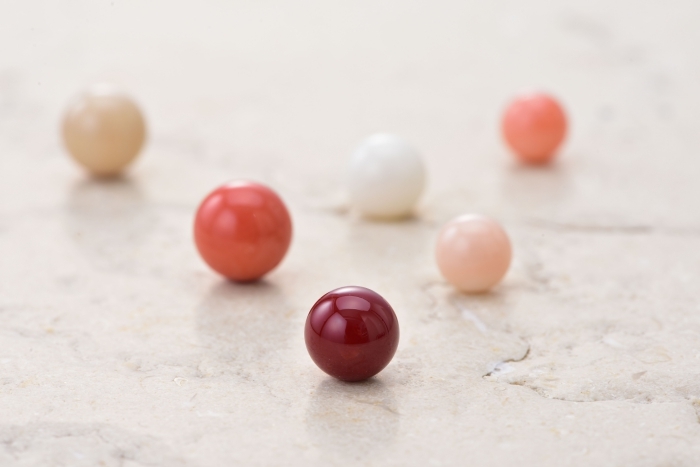 In particular, the coral called "Oxblood" from the shores of Kochi features a prominent blood red color, and is considered to be the finest quality of coral jewelry unique to Japan, coveted by jewelry collectors around the world. 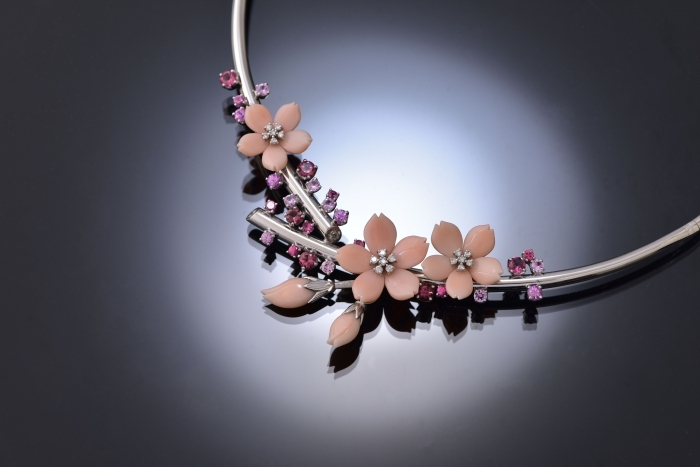 In addition to jewelry, the exhibition features numerous works from expert coral craftworkers, made using animals and flowers as motifs. We encourage you to take this opportunity to experience the allure of coral jewelry for yourself at this exhibition. 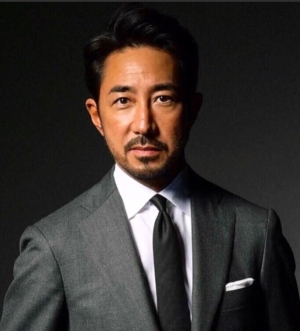 Yoshimasa Hoshiba is the author of "Fashion for Women, as Told by Yoshimasa Hoshiba," and will be on hand to talk about women's jewelry at this show.